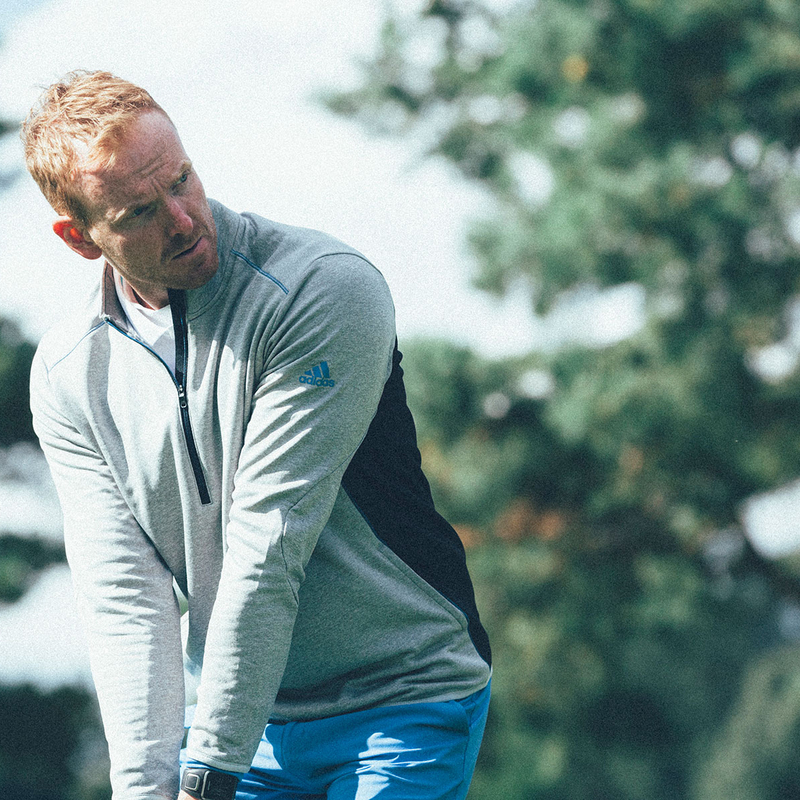 Push the limits of your performance, with the sporty styled climaheat jacket from adidas Golf. The garment has climaheat fabric which is inspired by polar bear fur to trap in more heat and dry more quickly. 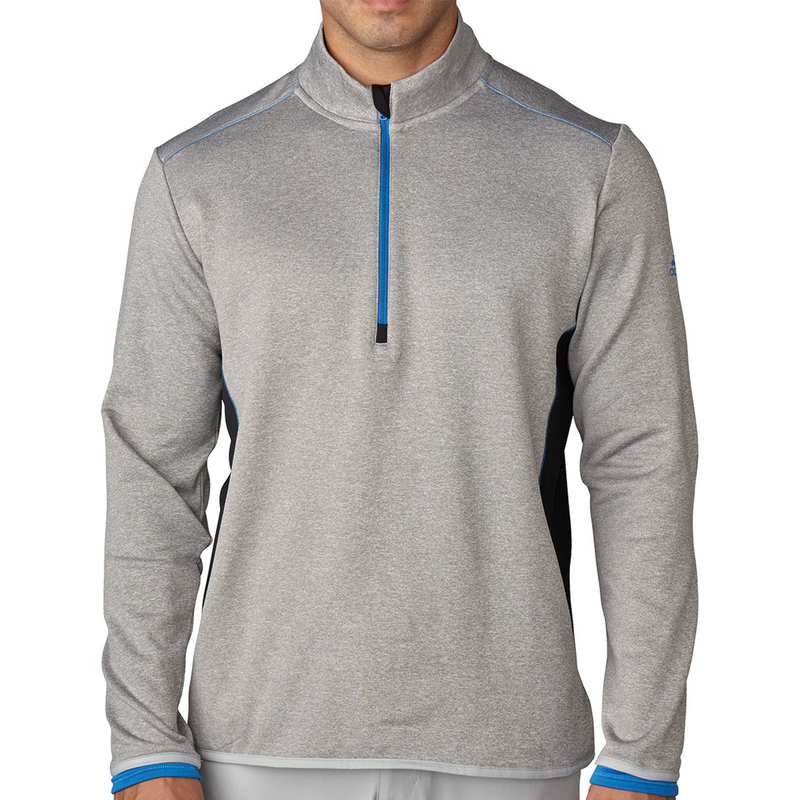 Hollow fibres trap in warm air and heat guards at the neck, sleeves and hem protect the warmth from escaping. The design features a half zip opening, and 2 pockets, plus features the adidas logo on the wearers left sleeve.